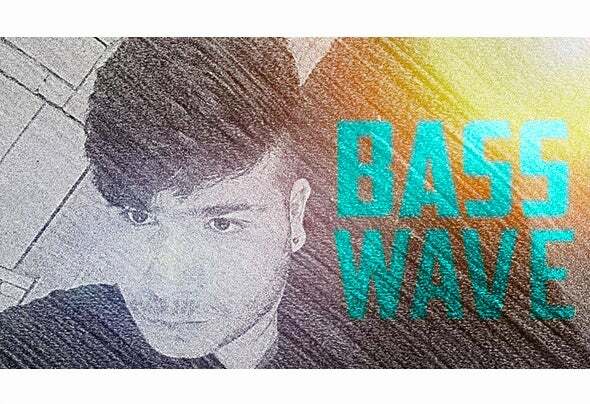 Mini Biography of BASSWAVE :: Name: Idan Takiar Date of Birth: 08/04/1995 Country: Israel City: Ashqelon. Idan began his journey into the world of electronic music at the tender age of 16 when he broke free of his restricted knowledge and experience of local Bigroom artists Blasterjaxx, Bassjackers and others and also discovered Progressive House. Delving deeper into the land of electronica.